CardMonkey's Paper Jungle: New Baby -- Oh Boy! 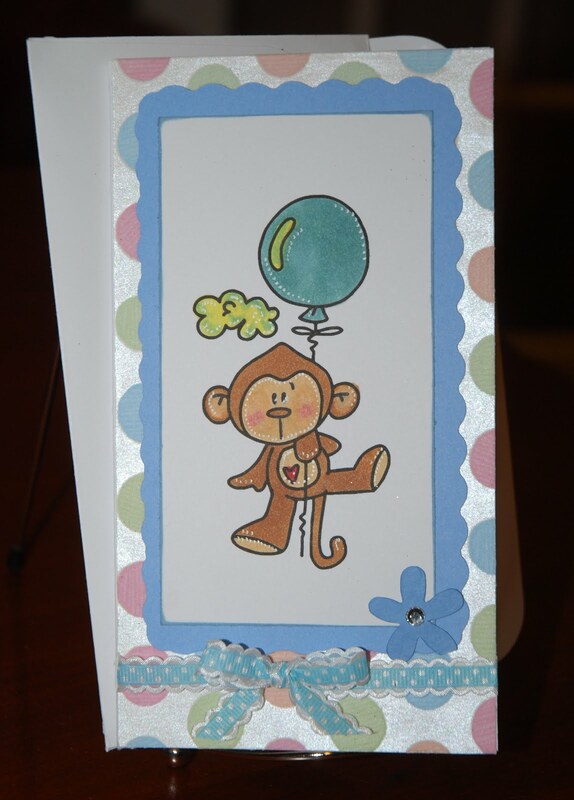 Time for another welcome baby card, this time for a baby BOY! No, I have no one in mind for this one ... I made it to stock the new retail store, coming soon. Seems all of my friends (including my Bestie, my daughter Emily) are having baby girls. Is there something pink in the water? So here is my card ... I've forgotten how much I enjoy coloring! 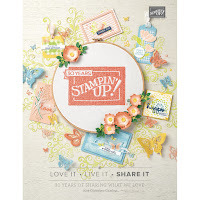 This stamp image is from Bugaboo Stamps; it's a digital image, which I like much more than stamping since the "stamp quality" is more reliable. I colored this "Balloon Critter" monkey as if he's floating onto the welcoming earth. I cut the rectangular doily mat around its back using the Cricut Cake Basics cartridge. 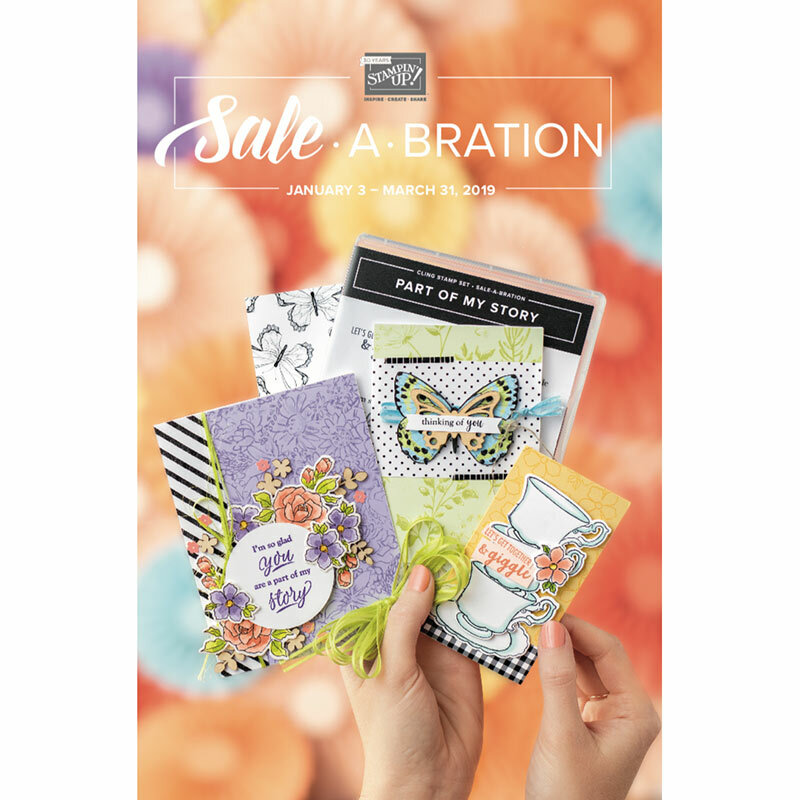 Ribbon from Creative Charms' September Deal of the Month. The message inside is "Welcome Baby!" Enjoy!